This are printed using direct thermal paper in thermal printers. This Direct Thermal Tags And Labels have print shelf life from six month to six years depending on the quality of thermal paper. 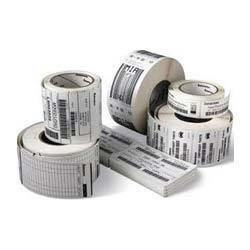 Looking for Direct Thermal Labels And Tags ?